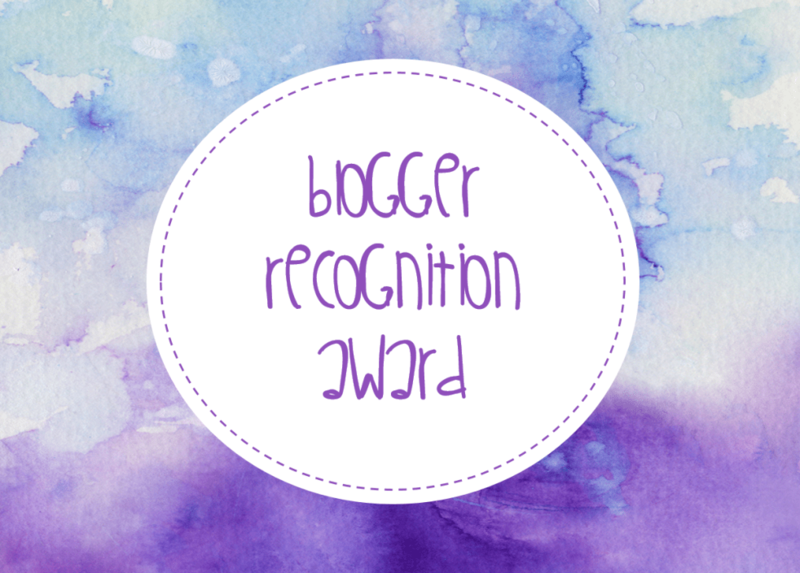 I was nominated by Alyssa Grant @ Serendipitousreads a while back and i has been ages since I did an award post. Thanks a million for nominating me Alyssa. And guys you should totally follow her if you don’t already. One day I woke up to find that GR deleted all the books on my shelves and I was devastated. I discovered that first thing in the morning and then went into the hospital as usual. I thought at that time that I should have made a backup of all of my reviews and the books I read because I won’t be able to remember them all now. Fortunately I saw some updates that other people had the same problem and when I went back home I found that the problem was resolved and that I had all my reviews and books back :D!! It is very important to blog because you want to and not because you feel that you have to. It is easy getting distracted by all the stats and numbers and wanting to give more & more. Whenever you feel that blogging is a burden, then it is OK to slow down and take a break! If you are interested in a blog, don’t wait for others to follow you, be initiative and follow them first, if you read the same books, there is a high possibility that they will follow you back too so it is a Win-win situation. But remember that you don’t have to follow back every single person. I usually follow anyone who reads the same book as I do. But I won’t follow back a Yoga page or a cooking page for example because there won’t be much interactions. I heard when that happened on Goodreads, everyone was talking about! Glad it was fixed, I live and die by my Goodreads shelves, lol. Right? It is not a joke. I was desperate that day! Thank you so much for your nomination! I loved reading your advice and couldn’t agree more! Great post ! Thank you so much for the nomination! Congrats to the Award!! It’s well deserved! And OMG thanks for the nomination too! 🙂 ❤ You're too sweet! Congrats on the award!! Great advice 🙂 and thank you so much for the nomination!! I agree so much with your advice! I wasn’t affected by that GR bug but I would have been devastated! I don’t blame you for starting the blog as a backup, and I am glad you did! Excellent advice, Hamad, and congrats!